This project was part of a 6 month task where I acted as the graphical designer and website developer. I was required to create initiative responsive wordpress website that worked on all tablets, computers and mobile devices that matched the same layout and style. 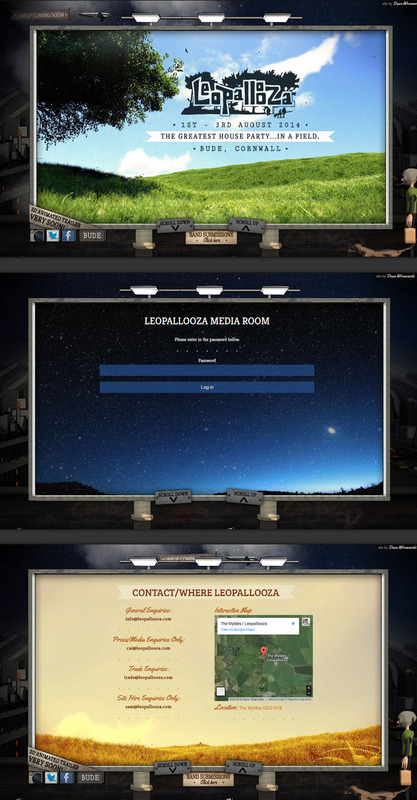 To achieve this, I took advantage of CSS3 and HTML5. This allowed me to play subtle animations which can be seen mostly in the background with the clouds moving and every 30 seconds flashing of lightning and the character animating. This website in particular was a personal favourite, as creating a very unique look and feel to the website in a urban/smoggy theme gets me extra excited! The factories, smog, characters and every other fantasy little detail you could imagine were all required for this one. SOOOO much fun! !